Ray White Botany is a real estate company service provider for a wide range of real estate needs on behalf of established property owners, investors and new arrivals to the region. 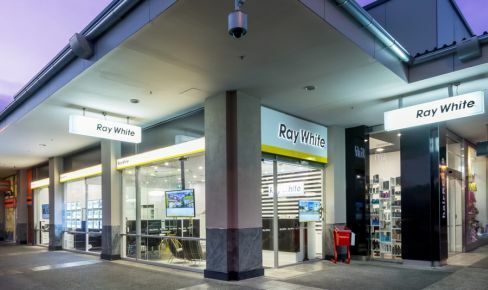 The Botany Town Centre shopping complex is one of the busiest in New Zealand and Ray White Botany gives its clients the enormous benefit of this high traffic exposure. Our highly visible office offers extensive window space for profiling our listings. Branch Manager, Ian Taylor, is proud of the high calibre sales professionals who have been carefully selected for their real estate experience and local knowledge. Amongst them are some of the top salespeople in New Zealand. The office is also recognised with many top awards for high performance. Having built a well-established local reputation, Ray White Botany has a major share of the real estate business in the area and aims to provide the best possible real estate experience and service to others.